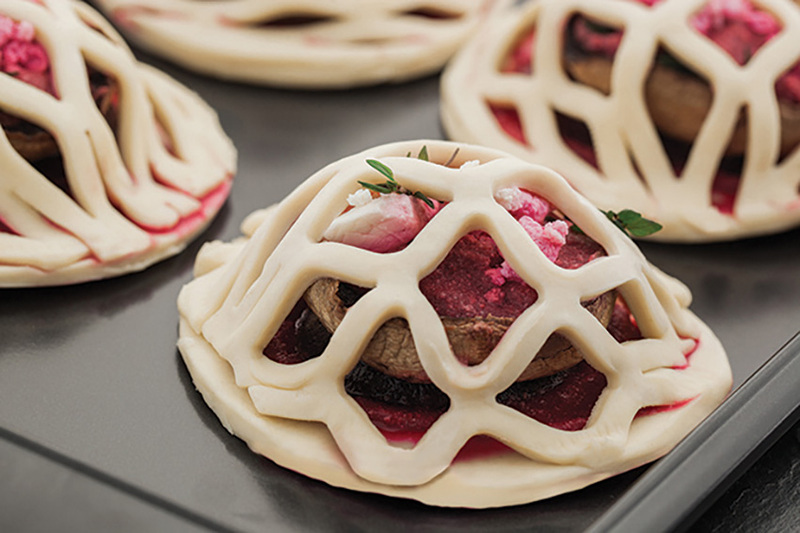 Is your pastry supplied frozen? Yes, Bells Professional Pastry products are supplied frozen for you to use at your own convenience. How will my pastry be packed? 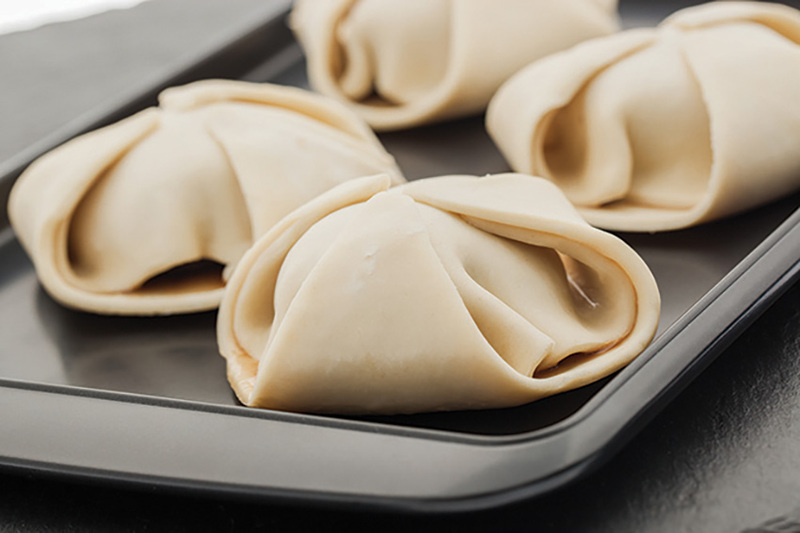 Our pastry products are first wrapped in plastic film (this can be used in the thawing process), then delivered in a cardboard outer box to protect the pastry in storage and transport. I have an idea for a new product. Can you help me with research and development? Absolutely. New product development is where we really shine, in particular with bespoke pastry products. We will always be on hand to offer our technical assistance, from support in your production process to how the end consumer will enjoy the product. 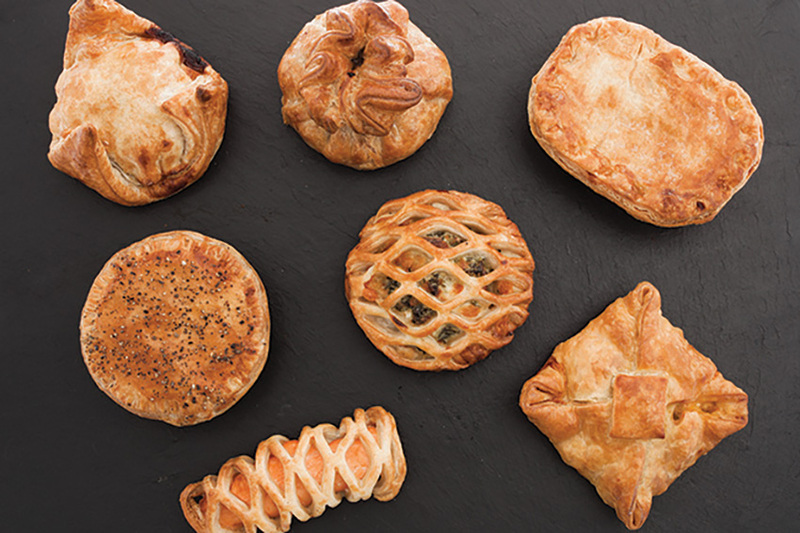 Is your pastry suitable for vegetarians? Yes, Bells Professional Pastry is suitable for vegetarians. Is your pastry made with palm oil? The margarine used in our pastry is made with palm oil, Bells Professional Pastry only uses RSPO certified palm oil. 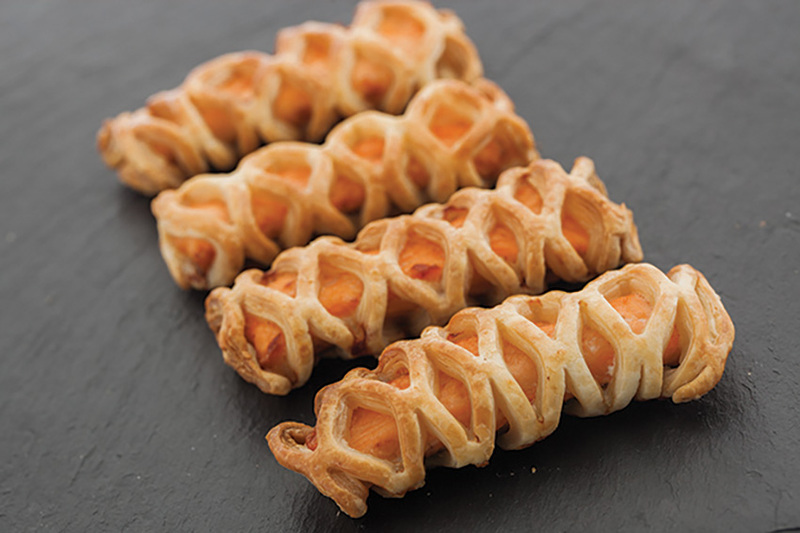 Can you use puff pastry for sweet products? 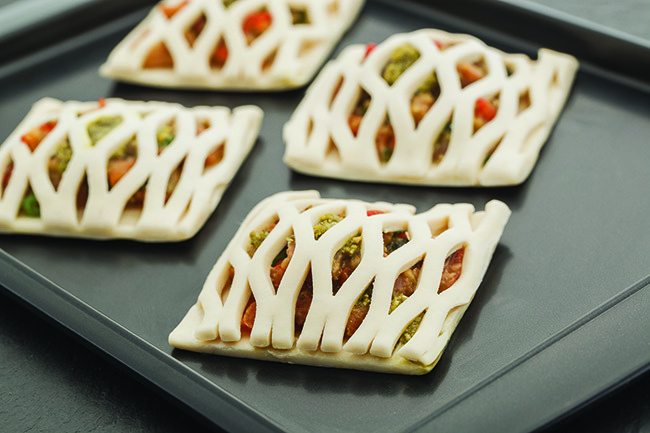 Our puff pastry products can be used for both sweet and savoury applications. For sweet products, we recommend glazing and sprinkling sugar on the pastry for extra sweetness. 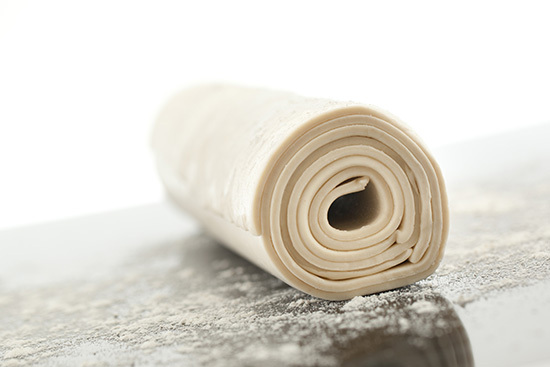 What allergens are present in your pastry products? 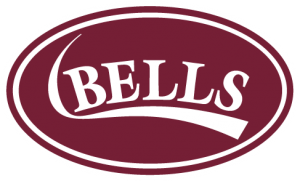 Bells Professional Pastry products contain wheat flour; therefore wheat should be identified as an allergen. 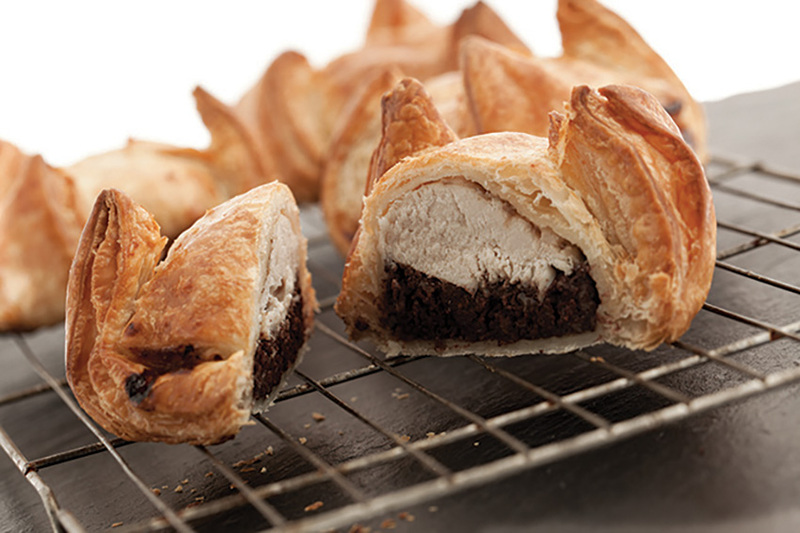 Our butter and butter enriched pastry products contain butter, therefore cow’s milk should be listed as an allergen. All allergens should be listed at point of purchase or consumption. Do you use any artificial colours or preservatives? 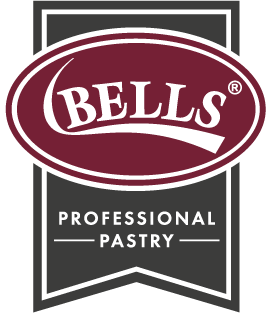 No, we do not use any artificial colours, flavours or preservatives in Bells Professional Pastry. 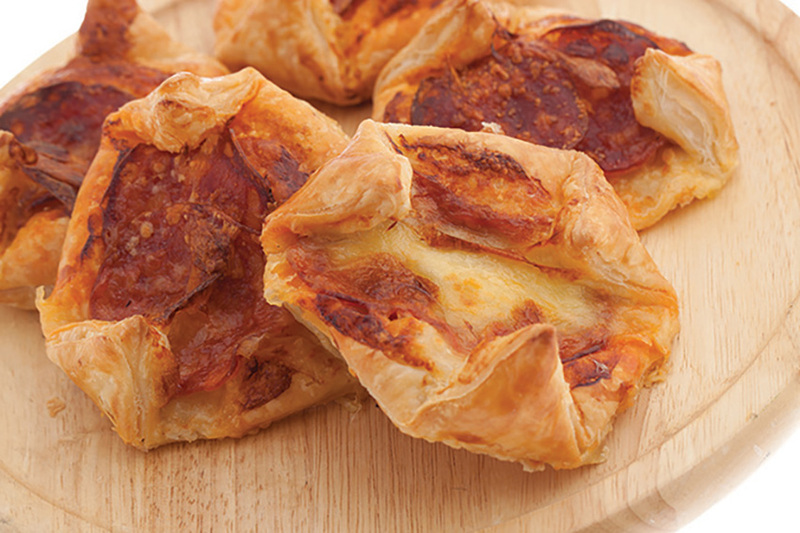 Can you offer salt-free and low sodium pastry? Yes. We can work with you to alter recipes to create any specific products you need for your market. We offer samples whenever requested, and will aim to send them as priority next-day delivery where possible. 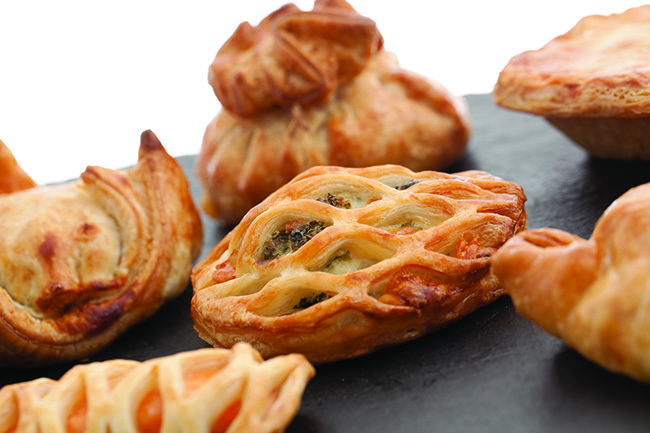 Do you offer unfilled puff pastry products? 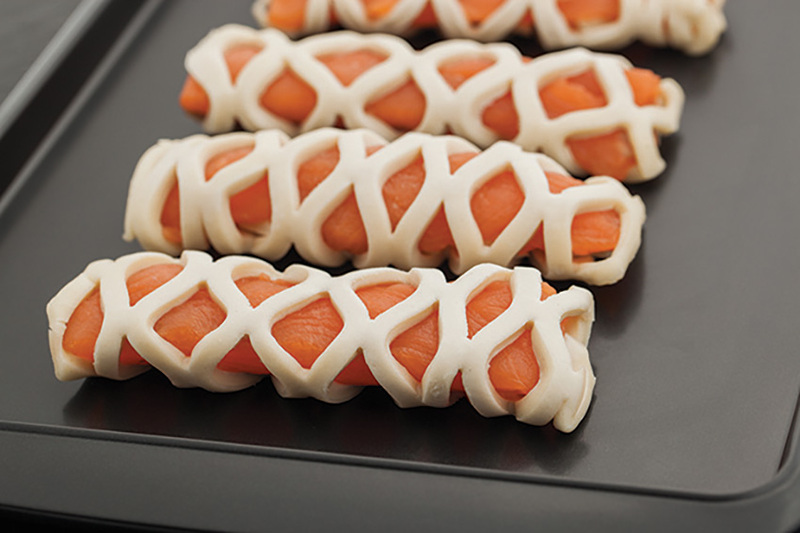 Yes, please see our Fill & Bake and Roll & Cut products. You will have a dedicated Account Manager who will know your specific requirements, and who will handle any queries or issues.